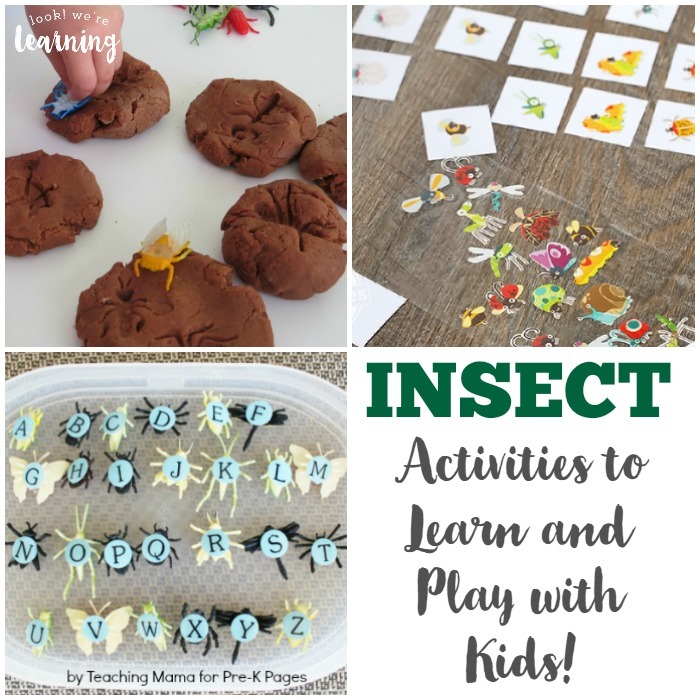 25 Insect Activities for Kids - Look! We're Learning! Kids just love learning about insects! Maybe it’s because they’re so small. Or because they make grown adults (like myself) flee in terror. Either way, bugs are a super popular topic for learning in our family. 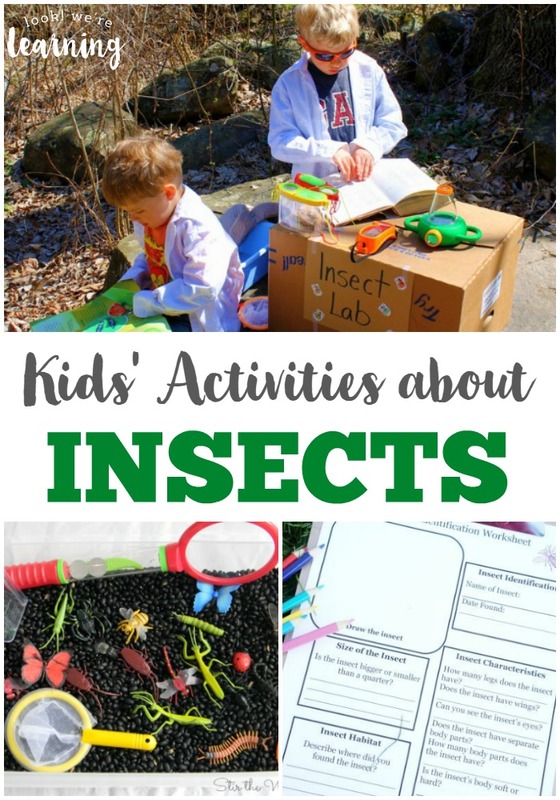 If you have budding entomologists in your home, they’ll love these insect activities for kids! 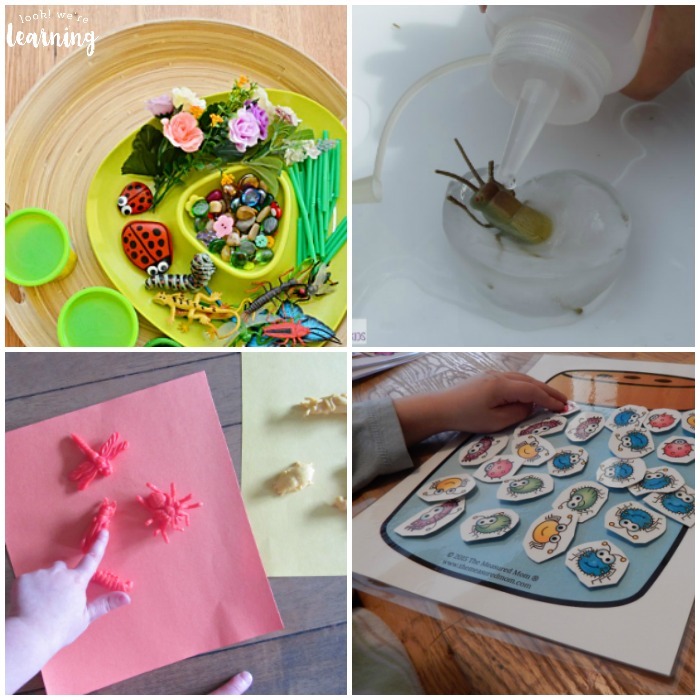 There are printables, hands-on experiments, crafts, and games for kids of all ages who want to find out more about these amazing, creepy-crawly creatures! 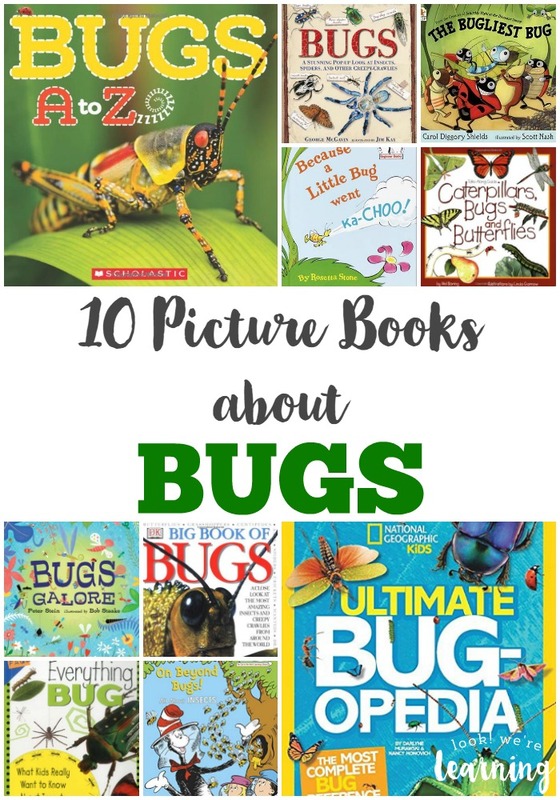 For more buggy fun, try these cool picture books about bugs for kids to read! 1. 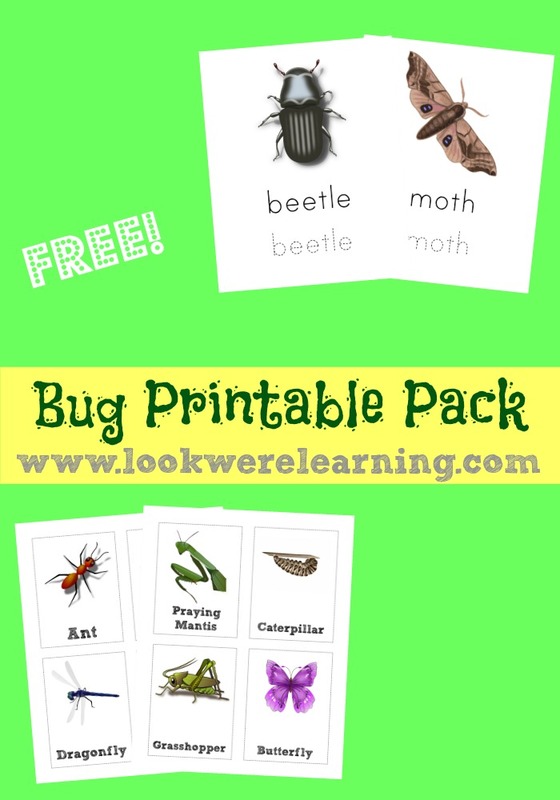 Bug Printables Pack – Look! We’re Learning! 14. Picture Books about Bugs – Look! We’re Learning! 25. 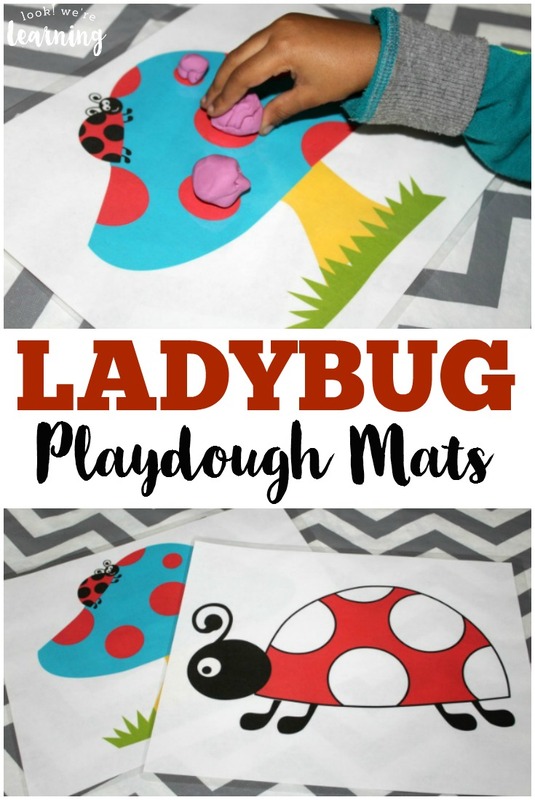 Ladybug Learning Activity Pack – Look! We’re Learning! Don’t miss these other fun bug-themed activities! Find more ideas for teaching kids about animals on my It’s Science Pinterest board! This post is part of the 31 Days of ABCs series! Read on to see other great posts! The Kindergarten ConnectionFind more great resources in 31 Days of ABCs 2013 and 2014! Wow! Lots of really great ideas here!